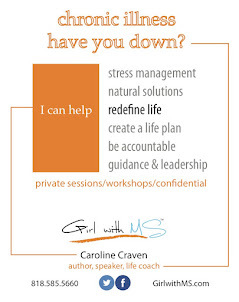 Caroline Craven - Certified Life Coach, Motivational Speaker, Journalist & Patient Expert living with Multiple Sclerosis. 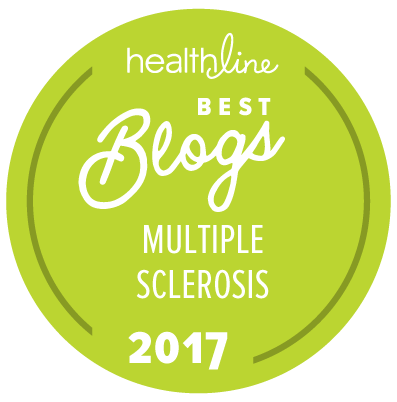 What is multiple sclerosis and how might essential oils help? 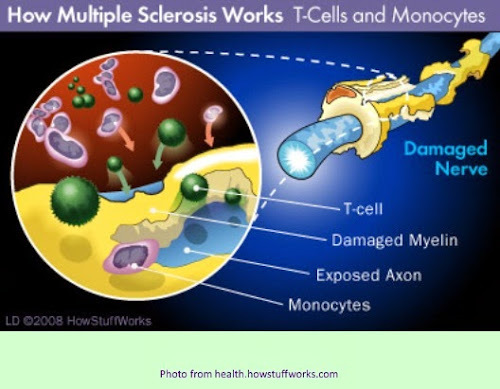 "Multiple sclerosis (MS) involves an immune-mediated process in which an abnormal response of the body’s immune system is directed against the central nervous system (CNS), which is made up of the brain, spinal cord and optic nerves. The exact antigen — or target that the immune cells are sensitized to attack — remains unknown, which is why MS is considered by many experts to be "immune-mediated" rather than "autoimmune." And we know MS as being a royal pain the rear. So how can we learn to live just a bit better? Because sometimes it just takes a "bit"! With this in mind, it's time to try some natural solutions that might help calm the autoimmune response and find overall health in the body, mind and soul. Time for essential oils! I have had positive results using several oils for everything from sleep, nervousness to clearer breathing and wanting more energy. I have found better living through essential oils. Quality of essential oils is a must. The highest quality insures the safest and most effective way to use essential oils whether it's ingested or used topically. The beginning is always the toughest. Taking that first step. Well, I did and I am not looking back! Essential oils are helping me manage my MS so I can live better. There is a lot to learn about which oils might help you for which MS symptom. Time to change your medicine cabinet! I am excited about continuing to change my medicine cabinet! Essential oils can help with many issues, medical, mental or physical. I started with the Oil solution for allergies, asthma and it sold me! One inhale and ten times better. Please remember: I am not a medical professional and do not make recommendations just suggestions that you might want to check out further. Sometimes you got to try everything to see what works for you. The Life Long Vitality supplements are suggested by some. Depending upon health of patient, start with the GX Assist and the PB Assist in a protocol of 10 days GX, 5 days PB, wait 10 days and repeat, wait 10 days and repeat. Do this quarterly. This is a cleanse specifically designed for auto immune disease. Drop 2-3 drops of Frankincense under the tongue 4 times a day for two weeks. Morning: Topically apply Peppermint to the bottoms of the feet, take internally, and diffuse. Evening: Topically apply Frankincense to the bottoms of the feet, take internally, and diffuse. -I personally do not take essential oils internally. Everyone is different. Do what you want and feel best for you. Diffusing and topical application seem to work just great for m! · If a flare up or an exacerbation occurs layer (topically apply one oil after another with 1 to 5 minutes between) Peppermint and Frankincense on the bottoms of the feet and/or the affected area. 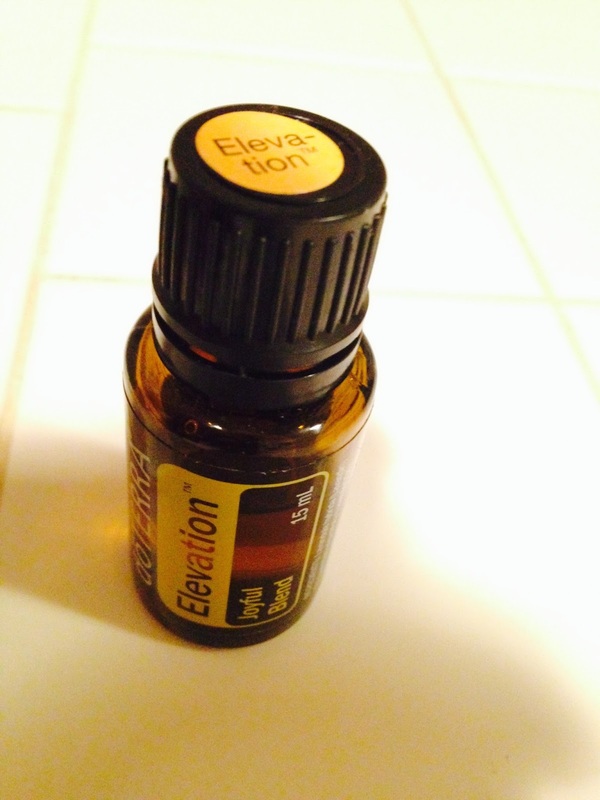 · If discouraged diffuse Citrus Bliss or other uplifting oils. · To prevent picking up a infectious disease (that might trigger an exacerbation) diffuse OnGuard or Purify regularly. Rub OnGuard on the feet nightly. I had never heard of helichrysum before. (I have helichrysum on order!) it's part of the daisy family, asteraceae. I will check it out more on this oil. Looks promising! 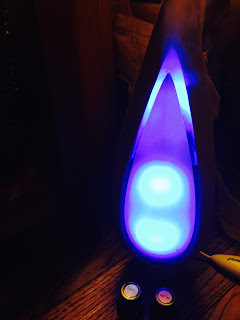 There are many benefits to using essential oils for holistic health and wellness. Any time we can find alternative ways to reach a healthy life, it's worth it! It's time to be aware of what we put in our bodies. And while essential oils are not medicine nor will they "heal" your MS, there are oils that can help some of the symptoms seem not so bad. Nerve pain: aroma touch, past tense. What are some of your favorites? Wow, this is awesome! 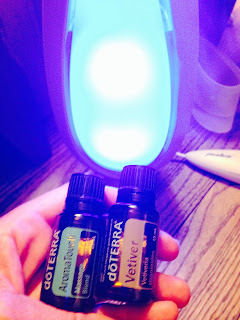 I recently connected with someone else who informed me of DoTerra and I am extremely interested in working this into my treatment plan for my MS, possibly instead of the medication I am currently taking and in addition to the special Paleo diet that I am following. Any suggestions of where to start? Also, I have a blog at www.thepeacefulpaleo.com if you want to connect further! Speaking to you helped me so much! I feel so lost! I am so grateful for you taking the time out of your day to communicate with me! I cant wait to read your book! I would love to talk with you about EO's and my MS. In your article above you mention "the following protocol" but outside of you referencing helichrysium, I don't see a protocol?? Am I missing something? Ms. Caroline. You're so awesome. Thank You very much for the pep talk. I look forward to speaking to you again. I'm with Young Living and I find the oils are far to expensive and don't last long at all, I decided to only get the toothpaste and mouthwash.....other than that no amount of sniffing or taking oil has helped me....only cannabis oil helps me. The MS Recipe - Is that to be used neat or to be put with carrier oil in a roller ball? 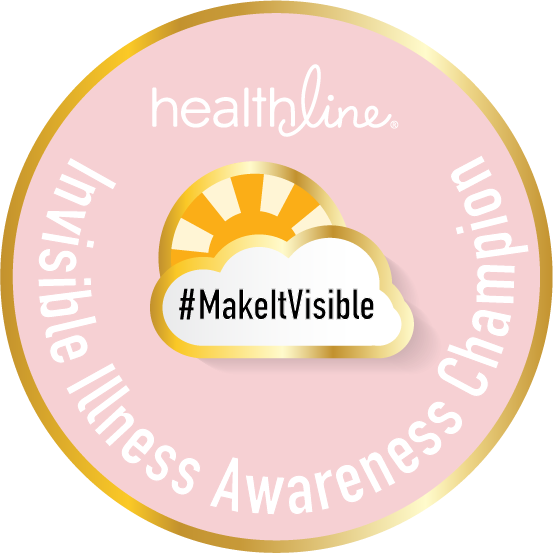 I had my first attack of multiple sclerosis (MS) when I was 33, I wasn't diagnosed until seven months later when I became totally numb from the neck down. It was so terrifying that I began dropping things and losing the dexterity in my fingers, having severe fatigue and muscle weakness. A horrible itch began on my chest with no rash present. I sometimes can't walk straight and fall onto walls and I get random prickles in my hands and legs.all the English medications i used proved abortive. i was so frustrated that i had to contact My neurologist,he told me about a new RRMS (relapsing-remitting MS) drug which was only in its trial stage, CAMPATH. I started the chemo-type treatment and some prescribed drugs like: AVONEX, BETASERON, COPAXONE and REBIF. which resulted in 1st seizure of my life, thereby adding more salt to my injury. As a result to proffer solution to my problems, i started going online in search for a cure, i came across a testimony of a woman who got her cure through HERBAL MEDICATION, at first, i doubted because of the misconception that multiple sclerosis can not be cured. But i later contacted the Doctor through the email provided, and I used his Herbal product, after 1 month of use, I noticed tremendous improvement in my health, 5 months after, I can proudly say, I've been totally cured by Dr.Allen's Herbal Medication from MULTIPLE SCLEROSIS..., If you have the same health issue, you may contact him for a total change of story, Via: drallenchase@gmail.com. I believe your predicament will be a thing of the past just like mine. Hi! I was diagnosed in 2011. I've been on Copaxon, Avvonex, and most recently Aubagio. I just stopped taking it because the meds make me feel worse than the disease. I've been doing oils for about a year and just found your MS recipe. I am interested in trying it out - I also wondered if we needed to mix it with a carrier oil - I've heard applying "neat" isn't always a good idea. One other thing our family has started doing is trying to eat organic and make homemade seasonings as much as possible. I'm also getting ready to switch to homemade cleaners because the smells give me really bad headaches. To those that thing YL is really expensive, I'm in the same boat. 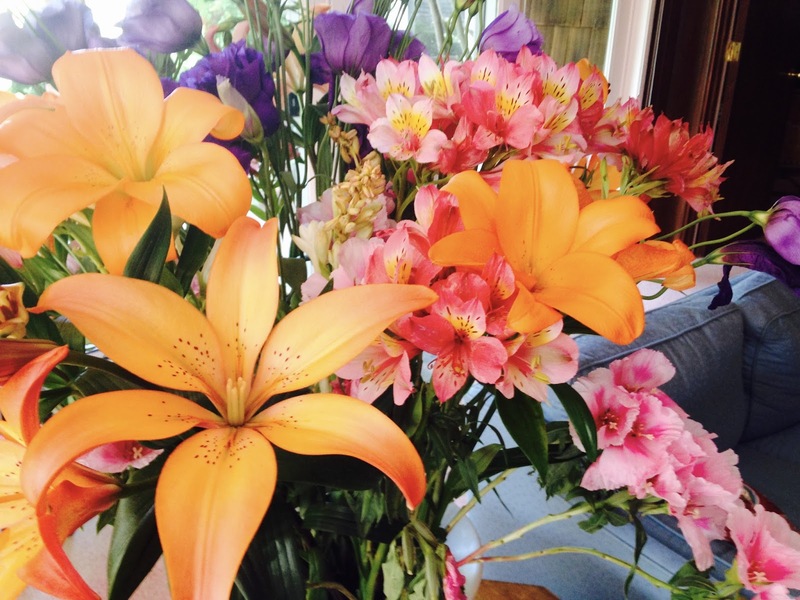 Just found a company that many say is just as good but more affordable - check out Eden's Garden. I plan to order some of these oils from them and try them out. Thanks again for this information. 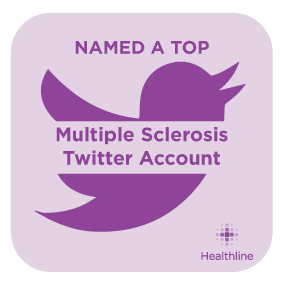 I was diagnosed with Multiple Sclerosis (MS) in October 2011, at the age of 44. I woke up one morning with numbness in my lower back and legs, I couldn't feel my feet touching the floor. I saw my doctor and had an MRI to see if I had a disc problem, it was negative and she told me she feared MS. I was sent to a neurologist, had two more MRIs, and was told that night that I have four lesions on my spine MS. I tried every shots available but nothing worked. In 2015, my neurologist and I decided to go with natural treatment and was introduced to NewLife Herbal Clinic natural organic MS Herbal formula, i had a total decline of symptoms with this treatment, the numbness, terrible back pains, stiffness, body weakness, double vision, depression and others has subsided. Visit NewLife Herbal Clinic official website www. newlifeherbalclinic. com or email info@ newlifeherbalclinic. com. This treatment is a breakthrough for all suffering from Multiple sclerosis, i am strong again! I was diagnosed in 2006 with multiple sclerosis, the only symptoms at that time were falling and legs hurting and moving all the time. I remember no symptoms at all until last year. I went into full seizure mode, I was put on Avonex. I had the symptoms of that medication every day for 13 weeks, I mean I was so sick every day. I stopped that medication and a few days later I was back to my normal self. Then a few weeks later I started having attacks every week and I was really bad. It's like one long attack every day. My upstairs neighbors cause me great anxiety every day. I have gotten a new neurologist and she started me on the Copaxone and I didn't know what to expect, I knew I hurt from when I wake up until I go to sleep.I lost touch with reality.I started on Health Herbal Clinic multiple sclerosis Disease Herbal formula in June 2017, i read alot of positive reviews from patients here in the United States on their success rate treating multiple sclerosis through their Herbal formula and i immediately started on the treatment. Just 7 weeks into the Herbal formula treatment I had great improvements with my Vision and coordination, my stiffed, rigid muscle had succumbed. I am unbelievably back on my feet again, this is a breakthrough for all multiple sclerosis sufferers, visit Health Herbal Clinic official website www. healthherbalclinic. net or email info@ healthherbalclinic. net. I know its good to prevent things from happening and also curing in a natural way. But most of the case is that it won't be cured that easily. There is a copd & multiple sclerosis treatment. Which is really effective. I was diagnosed with MS in 2009 at the age of 51. I woke up one morning with numbness in my lower back and right leg. This was on a Thursday. By the weekend I was totally numb from the waist down. I couldn't feel my feet touching the floor. I saw my doctor on Monday and had an MRI to see if I had a disc problem. It was negative and she told me she feared MS. I was sent to a neurologist, had two more MRIs, and was told that night that I have four lesions on my spine – MS. I did the steroid treatments for few years but it all made me sick,so i was ask to try a herbal formula which i order from TOTAL CURE HERBAL FOUNDATION. On Feb 2016 i started using the herbal formula the treatment worked incredibly for my MS condition without wasting much time before reacting on my body. I used the TOTAL CURE HERBAL FOUNDATION MS Herbal formula for a total time period of 14 weeks,it totally reversed my Multiple Sclerosis. I had a total decline of all symptoms including vision problems, numbness and others. Sometimes, i totally forget i ever had MS. 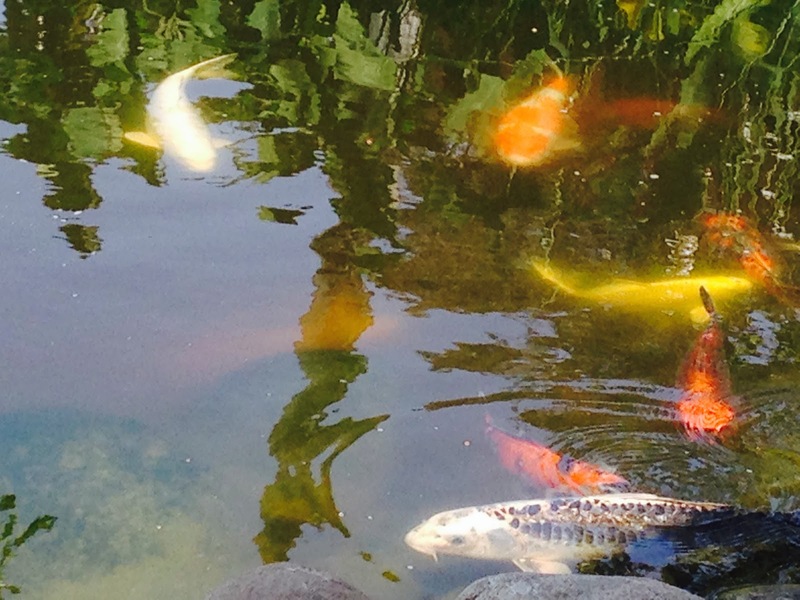 I was diagnosed with multiple sclerosis at age 50. I was still mobile but use a cane. I had balance issues and some falling. I only took baclofen as the injectable medicine did not seem to help. I was about to try other oral medicines.There has been little if any progress in finding a cure or reliable treatment. My multiple sclerosis got significantly worse and unbearable because of my cognitive thinking.. Last year, i started on a natural multiple sclerosis Herbal therapy from Mbeki Herbal Clinic, i read a lot of positive reviews from patients who used the treatment and i immediately started on it. I had great relief with this herbal treatment. I am doing very much better now, no case of Cognitive thinking or memory Loss,, my multiple sclerosis condition is totally reversed. 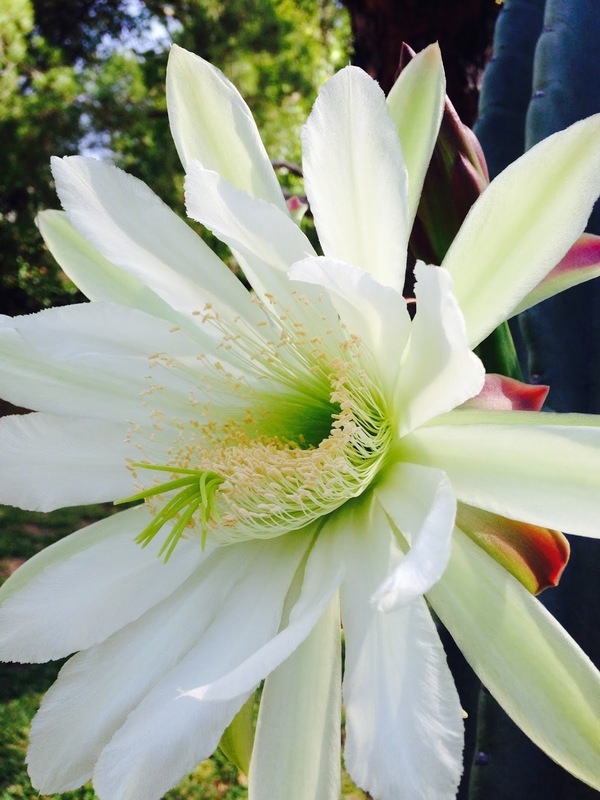 Visit Mbeki Herbal Clinic website ww w. mbekiherbalclinic. com. This treatment is a miracle!! I was diagnosed with multiple sclerosis 1 month after I turned 50. My Grand-mum was 96 and had it since she was in her 20s. I was on Copaxone, the first year was daily and later I was on 40 mg, 3 times a week. It made a tremendous difference for me. Although the fatigue was what really gets to me. When I do too much, I do start to feel weak.There has been little if any progress in finding a cure or reliable treatment. My multiple sclerosis got significantly worse and unbearable because of my cognitive thinking.. Last year, i started on a natural multiple sclerosis Herbal therapy from Green House Herbal Clinic, i read a lot of positive reviews from patients who used the treatment and i immediately started on it. I had great relief with this herbal treatment. I am doing very much better now, no case of Cognitive thinking or memory Loss,, my multiple sclerosis condition is totally reversed. Visit Green House Herbal Clinic website w ww. greenhouseherbalclinic .com. I am thankful to nature, the medics failed. Share with friends!! My husband's MS has been cured after 35days treatment with CBD OIL. I am sharing this testimony to help others. if you are a MS patient get to this guy in Cali via email..(tplug05 at gmail dot com).He is a life savior.The same thing he did to my Husband, He can as well do it for you. My husband was diagnosed with MS almost a year ago. he have had several attacks since then. we have seen two neurologists. One saying that his brain MRI was terrible; the worst he has seen in over 20 years. The second doctor I went to said that my husband brain MRI isn't that bad. He sent him for a spinal MRI. News on the spinal was that he have barely any lesions there. he is severely frustrated. One, because he cannot get the answers he desire from either neurologist; and two, because he have trouble walking his right leg. during my research i found a patients preview on how Total Cure Herbal Foundation saved her from this similar condition,i order the natural products from https://totalcureherbalfou5.wixsite.com/herbal/contact OR email Totalcureherbalfoundation@gmail.com,my husband used the remedies for complete 15 weeks which reversed all the symptoms and give him a good health again,i cant thank God enough. Five years ago, I went numb from the waist down. After quite a few MRI’s, spinal tap, I was diagonsed with Multiple Sclerosis. I was on Avenox for almost 2 years, i had 1 year of monthly steroids IV, had to stop due to hip pain. Through my physiotherapist i learnt about a MULTIPLE SCLEROSIS HERBAL TREATMENT from R.H.F. (RichHerbs Herbal Foundation) and their success rate with the treatment, i immediately started on the MS treatment, i experienced decline in major symptoms including hand tremor, back pain, difficulty walking, muscle paralysis and weakness, uncomfortable tingling and burning, fatigue, urinary retention,double vision, slurred speech difficulty swallowing, numbness. Visit ww w. richherbsfoundation. c om. 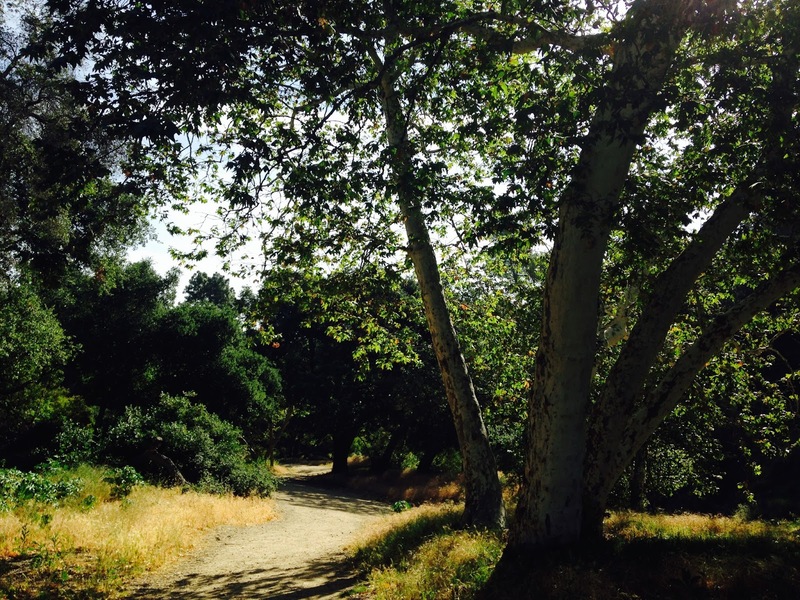 I knew that a positive attitude is everything and to just believe, I’m in control of my life again…. Thanks to Dr Williams I am so happy today, my wife have been suffering from stroke for the past 8 years now, and i have spent a lot on western drugs which has all proved abortive, i have tried all means in life to get my wife out of this , but there was no answer until i decided to try herbal solution and i found Dr Williams online and i contacted him and after she took his medication as instructed, my wife is now completely cure from stroke within one month of usage, i am so much happy, thanks to Dr Williams for helping me get my wife life back again without any form of crisis, i promise to tell your name and good deeds to the whole world,if you have someone with stroke you can email him on drwilliams098675@gmail.com for more information . I was having joints pain in both hands inside and outside and muscle weakness due to multiple sclerosis (MS). I was falling a lot, I had headaches and lightheadedness. 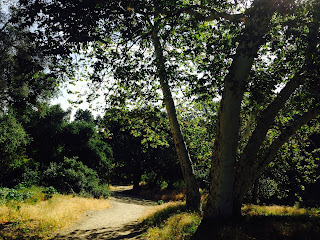 I couldn’t keep myself balanced, and walk with a tremor like I cannot control my steps. I was on Copaxone, the first year was daily and later was 40 mg, 3 times a week. It didn’t make a tremendous difference for me. I've tried therapy, but it is not helping. I was seeking something to help regain my life to be able to do things for myself. It is frustrating when it feels like nobody is trying to help you find some relief. Through my primary physician i learnt about a (MS) herbal formula from NATURAL HERBAL GARDENS and their success rate with the treatment, i immediately started on the (MS) herbal protocol, I am glad to report the herbal formula worked effectively and there was no side effects, I had a total decline in symptoms, the joints pain, weakness and other symptoms stopped, my MS is totally REVERSED, Here is a link to the website we ordered from ww w.naturalherbalgardens.c om DON’T GIVE UP HOPE. Have a nice day people. TDEE Calculator app can be used to easily calculate calorie intake for various purposes. You can use it if you want to lose weight or maintain your weight. Although the calculation is easy, it does not contain other parameters for example your daily activity level and your age. For further information you can install this app. All thanks to Dr Ogudugu just contacted this man after my husband of about 4years left me and to my surprise it took this man just 3days to bring him back to Dr Ogudugu his the best spell caster around to solve any problem for you. I was diagnosed with Multiple Sclerosis (MS) in October 2011, at the age of 44. I woke up one morning with numbness in my lower back and legs, I couldn’t feel my feet touching the floor. I saw my doctor and had an MRI to see if I had a disc problem, it was negative and she told me she feared MS. I was sent to a neurologist, had two more MRIs, and was told that night that I have four lesions on my spine MS. I tried every shots available but nothing worked. In 2015, my neurologist and I decided to go with natural treatment and was introduced to Natural Herbal Gardens natural organic MS Herbal formula, i had a total decline of symptoms with this treatment, the numbness, terrible back pains, stiffness, body weakness, double vision, depression and others has subsided. 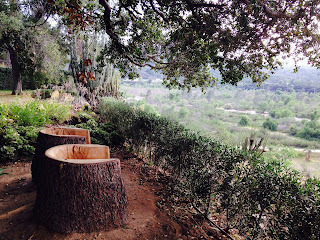 Visit Natural Herbal Gardens official website ww w. naturalherbalgardens . c o m This treatment is a breakthrough for all multiple sclerosis (MS) sufferers, I am strong again! Good luck to each and every one of that's trying this herbal formula. My name is Mrs Sharon Sim. I live in Singapore and i am a happy woman today? and i told my self that any lender that rescue my family from our poor situation, i will refer any person that is looking for loan to him, he gave me happiness to me and my family, i was in need of a loan of $250,000.00 to start my life all over as i am a single mother with 3 kids I met this honest and GOD fearing man loan lender that help me with a loan of $250,000.00 SG. Dollar, he is a GOD fearing man, if you are in need of loan and you will pay back the loan please contact him tell him that is Mrs Sharon, that refer you to him. contact Dr Purva Pius,via email:(urgentloan22@gmail.com) Thank you. I was diagnosed with multiple sclerosis 1 month after I turned 45. My grandma is 96 and had it since she was in her 20s. I have been on Copaxone, the first year was daily and now I am on 40 mg, 3 times a week. It made a tremendous difference for me. Although the fatigue is what really gets to me. When I do too much, I do start to feel weak. My MS got significantly worse and unbearable Last year, a family friend told me about Organic Herbal clinic and their successful MS TREATMENT, I visited their website ww w . organicherbalclinic. co m and ordered their MS Formula, i am happy to report the treatment effectively treated and reversed my Multiple Sclerosis(MS)), most of the symptoms stopped, I'm able to walk and eat well, sleep well and exercise regularly., I'm pretty active now and my attitude is extremely positive. Living with MS since 2001. 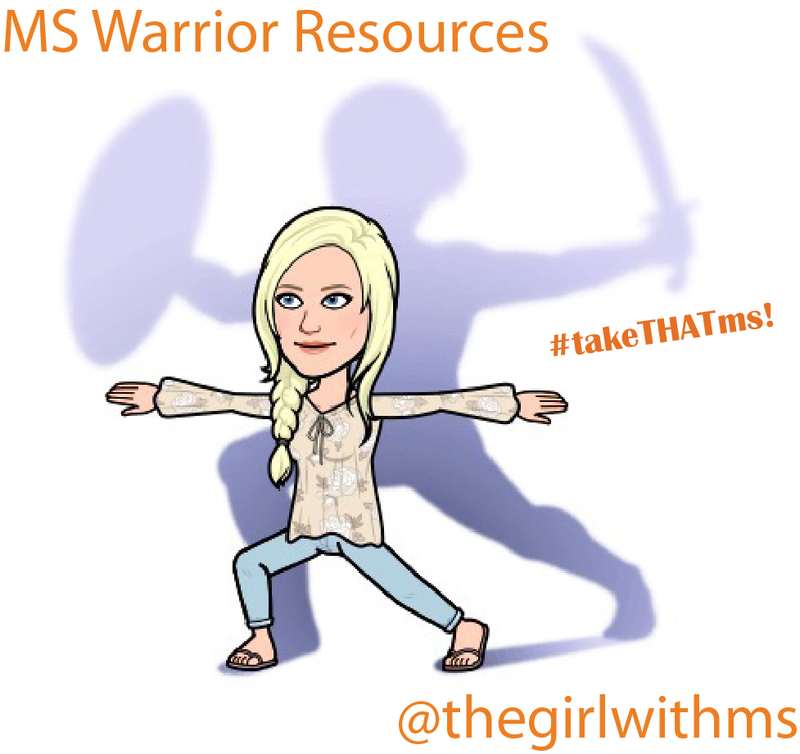 "Make it Positive" and #takeTHATms! FOLLOW this Blog by email! 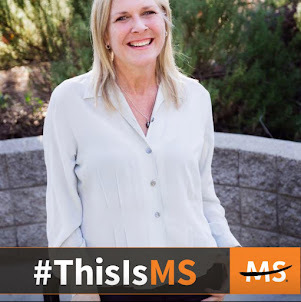 I was just diagnosed with MS. Now what? Some of my favorite tricks! The link has been fixed! What does Moana have to do with MS? Be at Peace - Coming Soon! MS and Alcohol. Grab a drink and read up! Stem Cells for MS - Hype or Hope? I am not a doctor and this website should not be considered medical advice. I may receive monetary compensation for some recommendations, although I only endorse products that I personally feel strongly about standing behind. Thank you. Living with MS can be a challenge. Here is a quick video of Girl with MS talking about her experience. 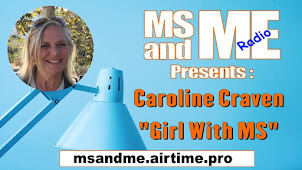 Listen to Girl with MS on the Radio - Being Thankful with MS! Save Up to 80% on all your medication. 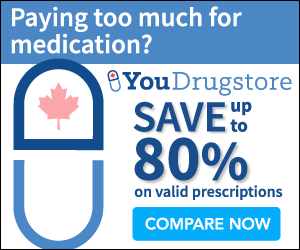 Search & compare prices from our database of 3000+ brand-name & generic drugs, sourced from Canada. Free US Shipping! Shop YouDrugstore.com. © Caroline Craven 2018 All Rights Reserved. Simple theme. Powered by Blogger.